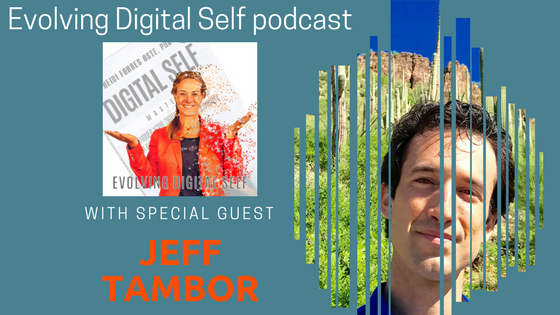 Our guest Jeff Tambor and Dr. Heidi share the process for healing your relationship with technology. Jeff shares a fix that can be used to change self-sabotaging mindsets limiting our ability to evolve together with tech. They discuss consciousness and technology and more. More information at EvolvingDigitalSelf.com and learn about Jeff at WovenLightning.com. Don’t miss at 28.30 where Jeff helps clears our unconscious mind of limiting beliefs around technology. And don’t forget to subscribe to Evolving Digital Self podcast so that you don't miss a single episode. While you're at it, won't you take a moment to write a short review and rate our show? It would be greatly appreciated! 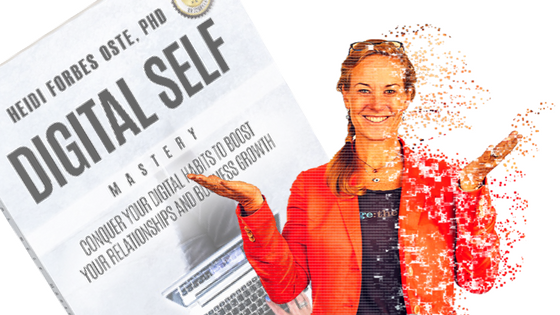 To learn more about our previous guests, listen to past episodes, and get to know your host, go DigitalSelfMastery.com and follow us on Facebook and Twitter.